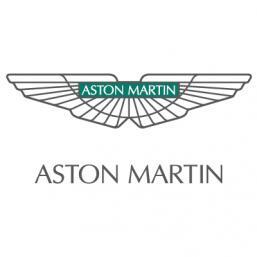 All new Aston Martin vehicles equipped with satellite radio will receive a 12-month trial subscription to the Sirius All Access audio package. 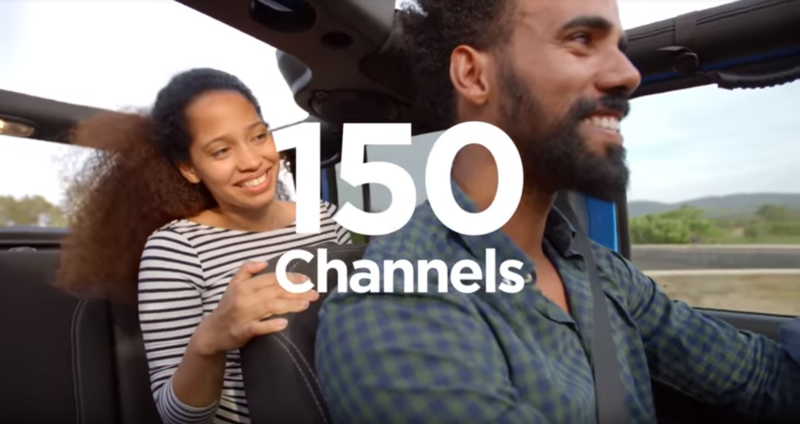 All properly equipped vehicles with navigation systems will also receive a 36-month trial of SiriusXM Traffic and SiriusXM Travel Link services (where available) with the activation fee waived. 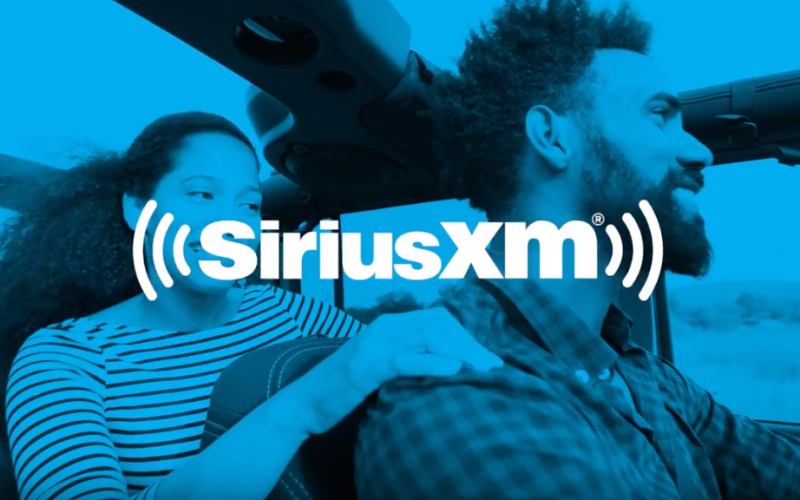 Vanquish and early MY18 DB11 models (up to VIN L03578) equipped with satellite radio will receive 36-month trial subscription to the SiriusXM All Access audio package. 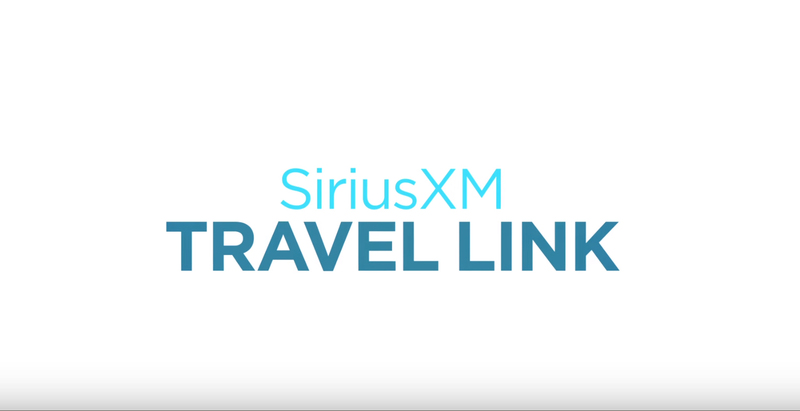 Early MY18 DB11 models with navigation systems will also receive a 36-month trial of SiriusXM Traffic and SiriusXM Travel Link services (where available) with the activation fee waived. 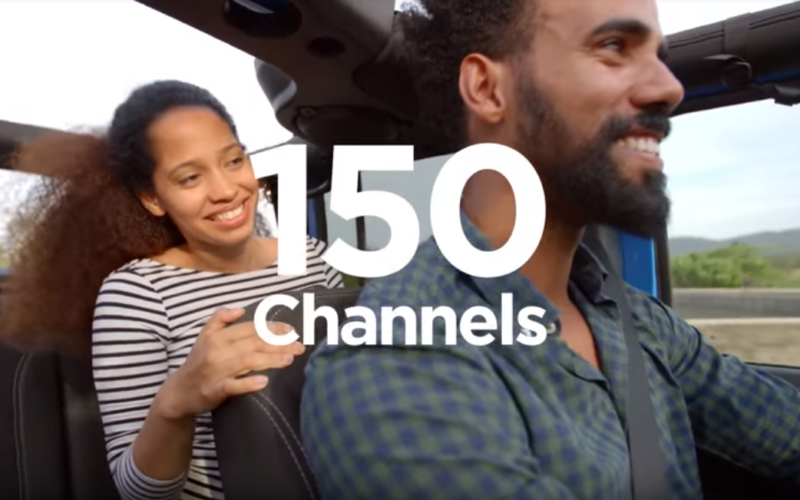 DB11 and 19+ Vantage: From the Radio menu, select Sirius radio. From the lower menu, select Options. Then select Service. 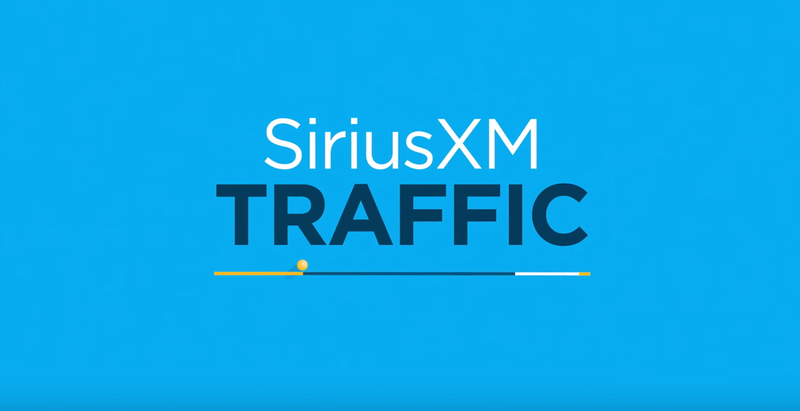 The Sirius ID and contact phone number will show. 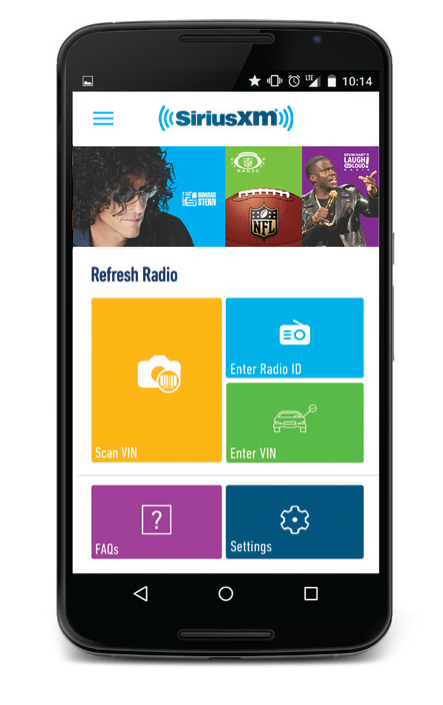 Vantage (pre-2019), Rapide, and Vanquish: From the Audio Menu, select Radio, then select Sirius. Push the joystick down and select Information. 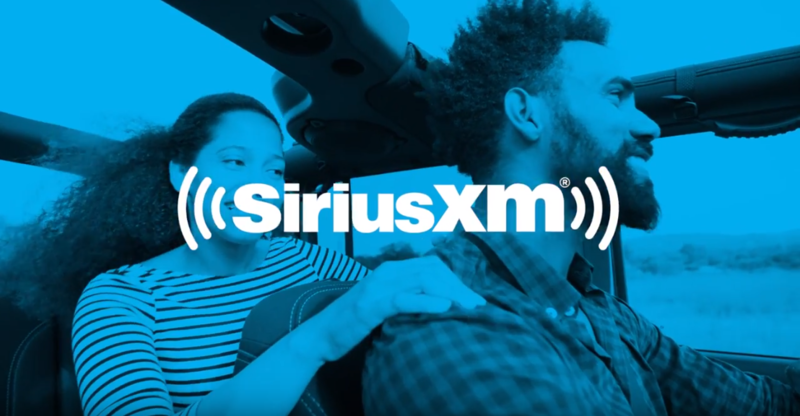 The Sirius ID and subscription status is shown.